Alpharetta Truck Accident Attorneys | Jonathan R. Brockman P.C. WERE YOU OR SOMEONE YOU LOVE A VICTIM OF A TRUCK ACCIDENT IN ALPHARETTA, GEORGIA? Our Alpharetta area truck accident lawyers represents clients who have received injuries from all types of truck accidents, including tractor trailers. Having represented trucking companies and their drivers in defense of these types of claims for many years, Mr. Brockman now uses these skills to exclusively represent those injured in truck and tractor trailer collisions. A commercial truck or tractor trailer collision can cause clients life altering injuries, permanent disability, lost time from work, and medical bills. Clients rely on Jon Brockman, our truck accident lawyer, to pursue the compensation they deserve for their injuries. LOOKING FOR HELP WITH WRONGFUL DEATH CLAIMS IN FATAL TRUCK ACCIDENTS IN ALPHARETTA, GEORGIA? 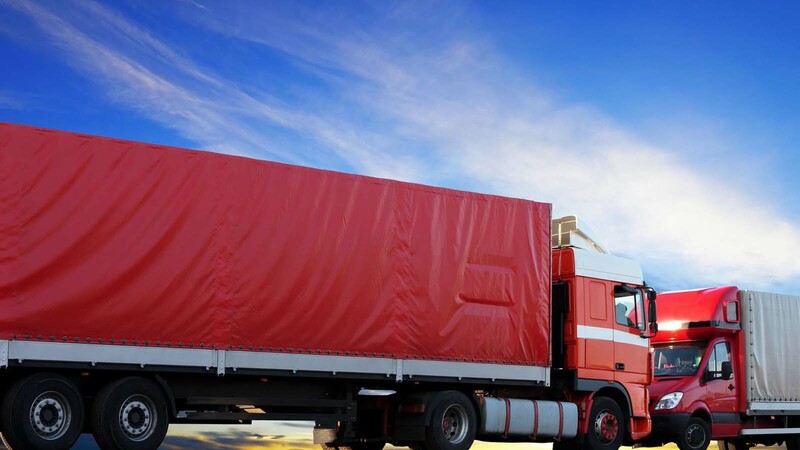 A Truck Tractor Trailer accident is much more complex than a motor vehicle accident because they are usually better defended by experts in the trucking industry and there are more complicated standards and national laws which may apply to specific cases. It is in your best interest to obtain the absolute best legal representation and obtain a firm that is knowledgeable about the trucking industry and the rules and regulations which govern tractor trailers. At Jonathan R. Brockman, P.C., you can rest assured that our Alpharetta Truck Accident lawyers provide the absolute best in legal representation in this area given Mr. Brockman’s extensive background with the insurance and trucking industry and that he has detailed knowledge about how to present these cases to insurance adjusters and juries alike. Our truck accident lawyers provide legal representation in Alpharetta and throughout all of Georgia. Contact our Alpharetta Area Truck Accident Attorneys today for more information.